In this article I discuss how to prevent or improve Melasma – a common skin condition that looks like dark patches / discolouration on the skin. 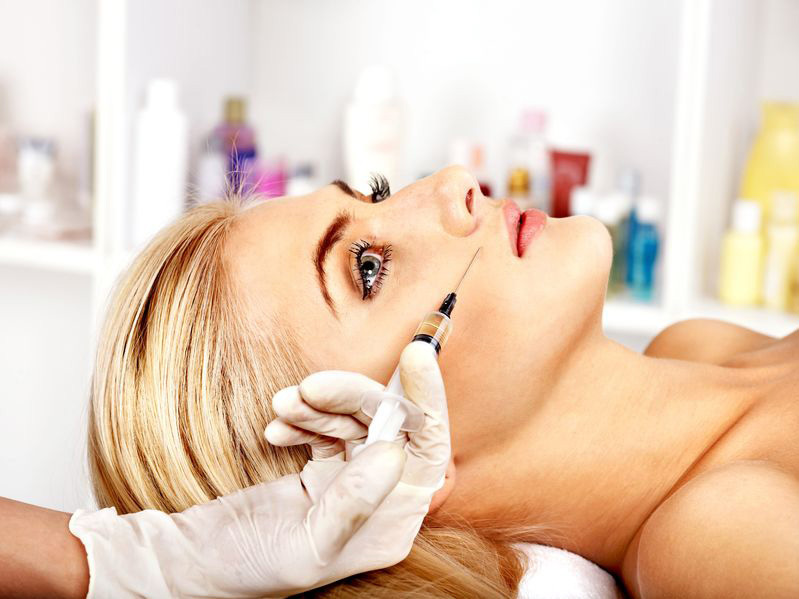 It is often found around the upper lip, forehead, cheeks, nose and chin. 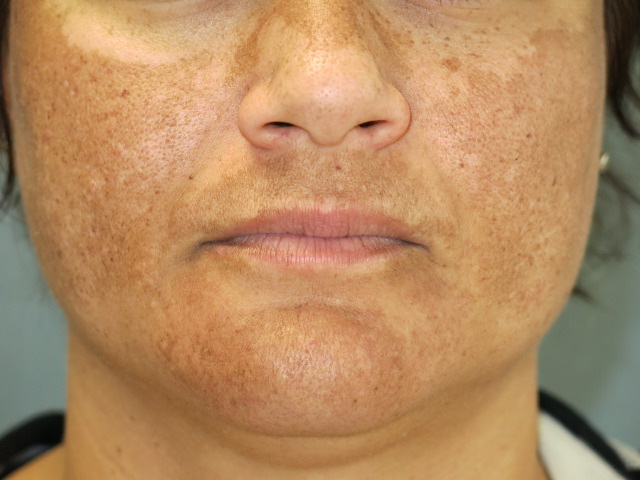 Melasma can occur in both men and women and any skin type although it is more common in ladies with darker skin types. 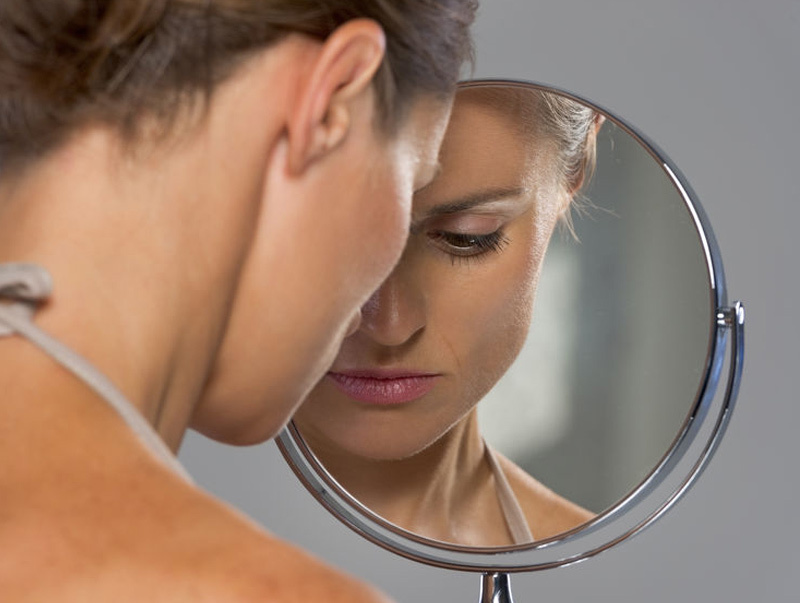 Two of the most commonly known causes of Melasma are UV light and the hormone oestrogen. Although there are treatments available, unfortunately once you have Melasma there is a high risk of it reoccurring. Sun exposure is commonly known to increase the risk of developing Melasma and worsen the effects of existing Melasma. Ideally when out and about wear a sun hat to protect the face from being damaged. As previously mentioned, Melasma is unfortunately prolonged and caused as a result of prolonged sun exposure. Avoiding direct sunlight and using an SPF can prevent such conditions and stop them from getting worse. 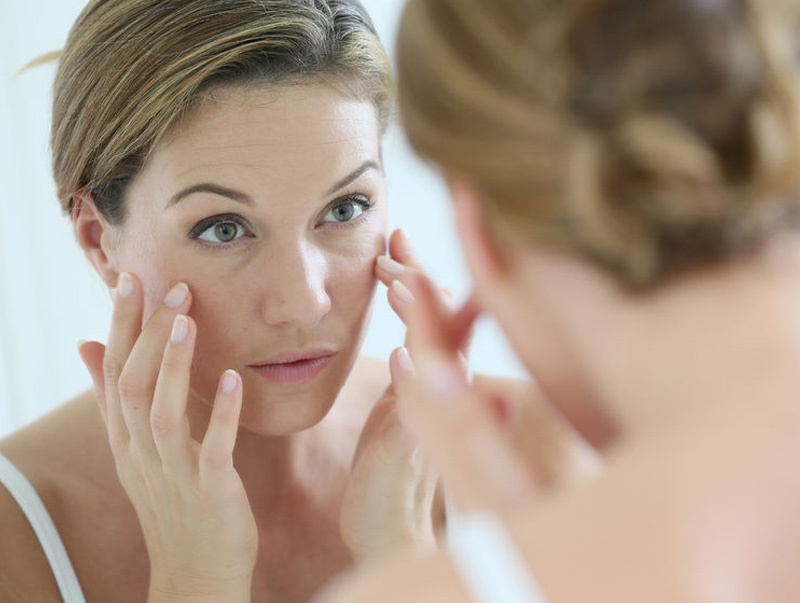 Melasma cells are classed as being inflamed; targeting them with high intensity lasers may cause further irritation and make the condition worse. A well-documented way of clearing Melasma is through your diet. Vitamin A, vitamin C and Glutathione are documented to help improve Melasma. Vitamin C alone is proven to improve abnormal pigmentation by up to 73%. Hyperpigmentation can be a result of using products that are too harsh for your skin type. Products that cause irritation have the ability to cause Melasma. Vitamin C within your skincare products can be a winner for helping Melasma. If you would like to chat in more detail about Melasma, skin care in general or specific product advice, please contact me for a FREE consultation using the form below.